Today a skin to avoid eye bleeding during work. 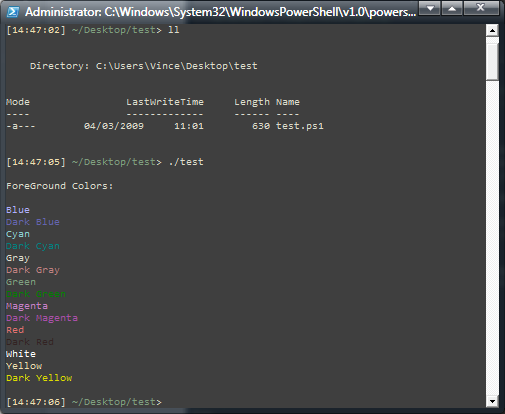 Adaptation of the famous zenburn theme for vim. To install it, you just have to apply the reg file below.